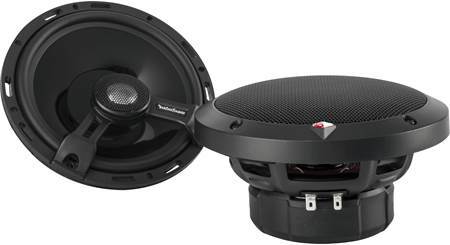 Intense performance Rockford builds their Power line of speakers for the true car audio enthusiast. 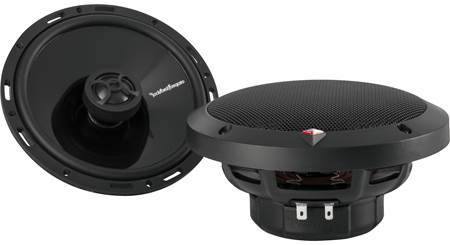 Rockford builds their Power line of speakers for the true car audio enthusiast. 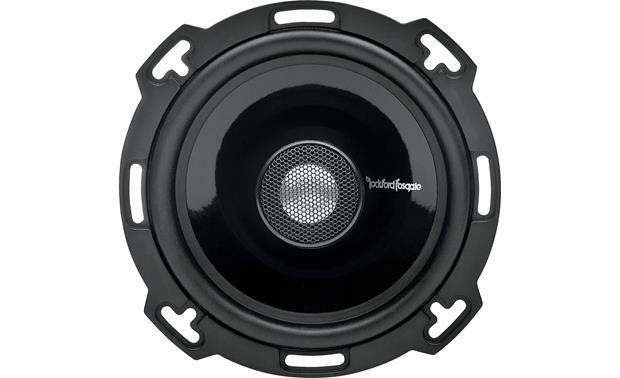 The Power T16 6-1/2" speakers utilize advanced design elements to ensure that they'll deliver superior sound in your vehicle for a long, long time. The lightweight polypropylene cone is reinforced with strong carbon fibers so it'll keep its shape when you're pushing the speaker hard. You'll hear accurate midrange and bass reproduction, while the 1" aluminum dome tweeter makes the high frequencies sparkle. 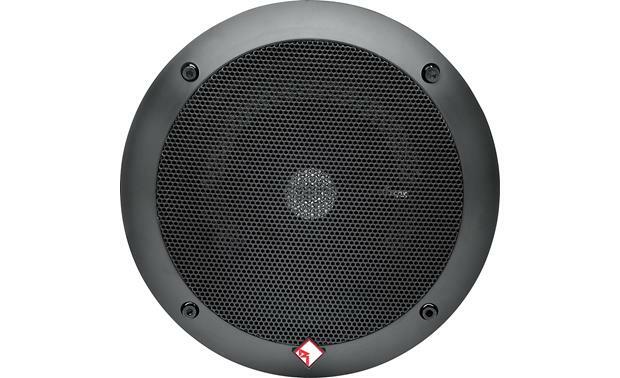 These speakers will handle up to 70 watts RMS so connect an external amplifier to get the most out of them. 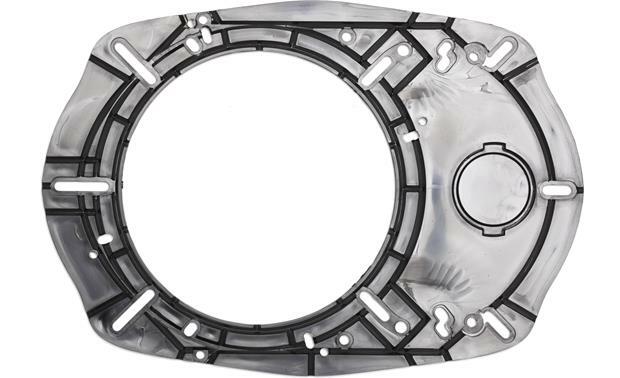 Rockford uses their proprietary VAST™ technique to increase the cone area of the T16 without increasing the size of the basket. 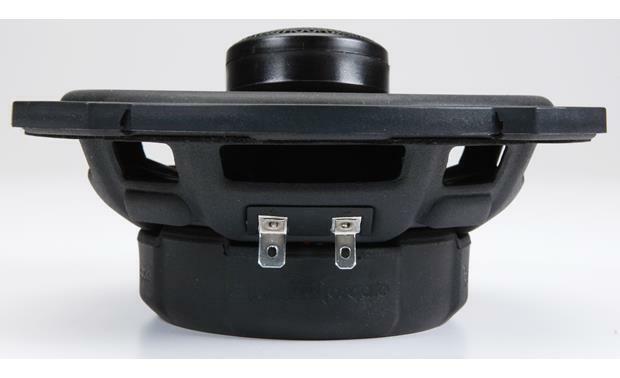 This larger cone gives you deeper lows and more power handling, and it's supported by a durable rubber surround that's designed to last a long time. The slots around the frame make it easier to install these speakers if the factory holes are slightly off, and they even come with plates that allow them to fit into oval speaker openings. 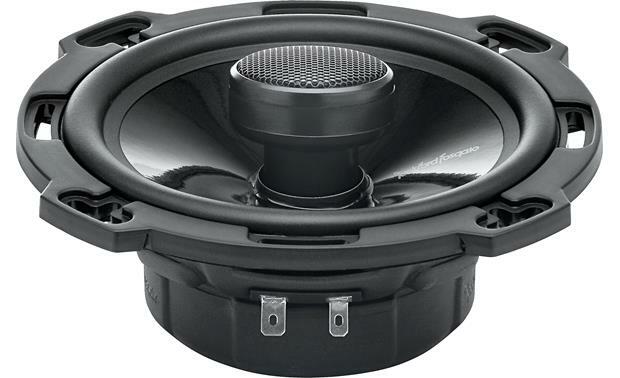 Do you need adapters to actually make them work on the Chevy 2007 Chevrolet used in 6 ?1/2 inch speakers? no, you can get the adapter or just use the one that came with your vehicle by splicing in the proper wire, that has always worked for me. 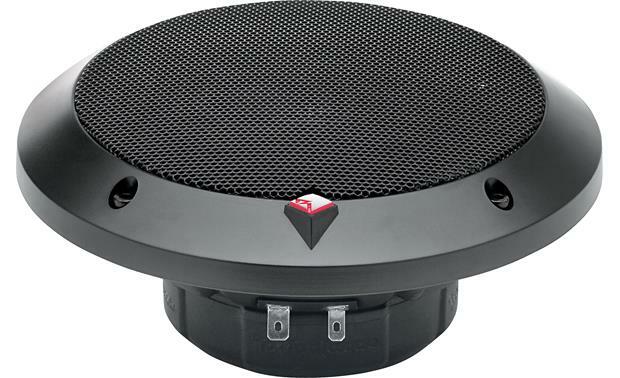 Tweeters: Each speaker features a 1" Aluminum dome tweeter for outstanding dispersion and clarity. The tweeters are angled so you can direct them toward the listening positions. StampCast Basket: The T16 features StampCast steel baskets for added rigidity. 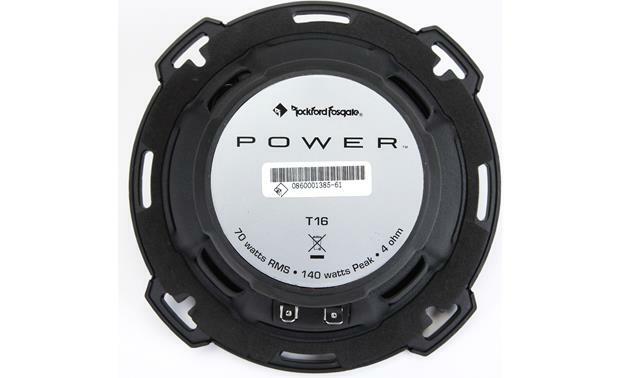 Mounting: While Rockford Fosgate calls the T16 a 6" speaker, they are sized to mount in standard three-hole and four-hole 6-1/2 applications. They can also be easily mounted in 6-3/4 applications, but because the extra screw holes create an air leak in the larger opening, speaker baffles must be used. Note: The bracket is generic (cutout sized for a 5-1/4) and requires modification before the T16 will fit into it. 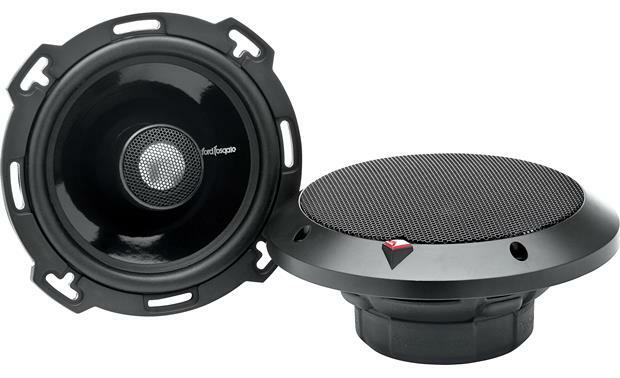 What is the depth in inches of these speakers? From the top to the bottom of the magnet. i dont remeber that. but it was not an easy fit as i had yo make some morw holes in the frame to fit those speaker. n one more thing i wont recommand those as the sound n specially base is not good enough..i had the 2nd pair as kickers and they sound amazingly good.. n loud think base. 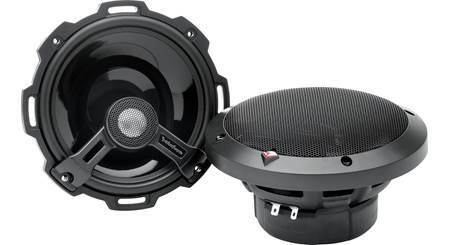 as compare to rfp...i used more for almost 2 years n kickers r the best so far..
need a amp to go with my pioneer deh-x7600bs,speakers are t16 6-1/2 they will fit got an adapter for them,the bike is 5-1/4 ? I think you want to know if the 6" will handle power I say yes. Thanks for your question. 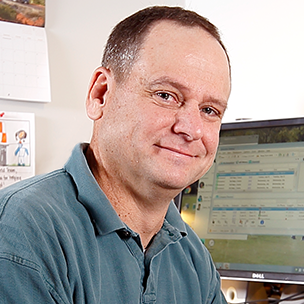 For information on selecting the best amp for your system I would recommend reaching out to an Advisor by phone (1-800-324-9695) or online chat. They will be able to help determine the differences between the amp models and help you make the best choice for your system. 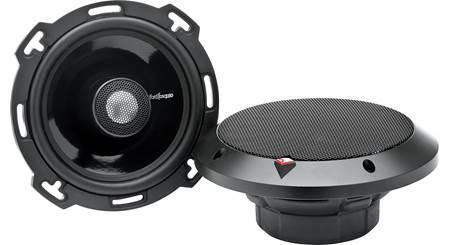 Searches related to the Rockford Fosgate T16 Power Series 6-1/2" 2-way car speakers.